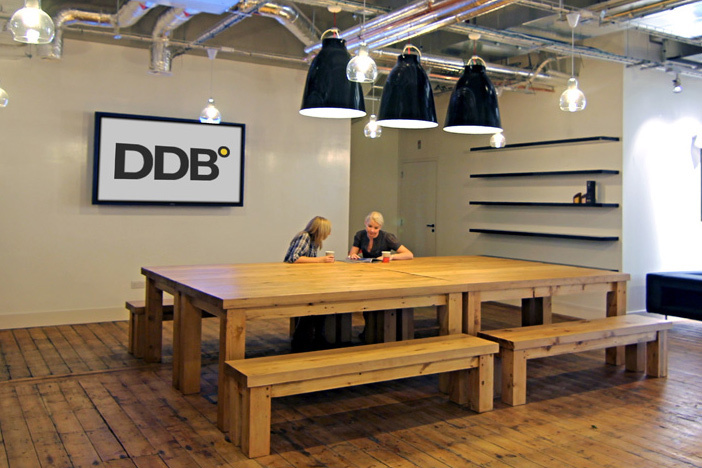 BBDO, DDB, PHD and Hearts and Science maintain top spots around the globe and in the US. 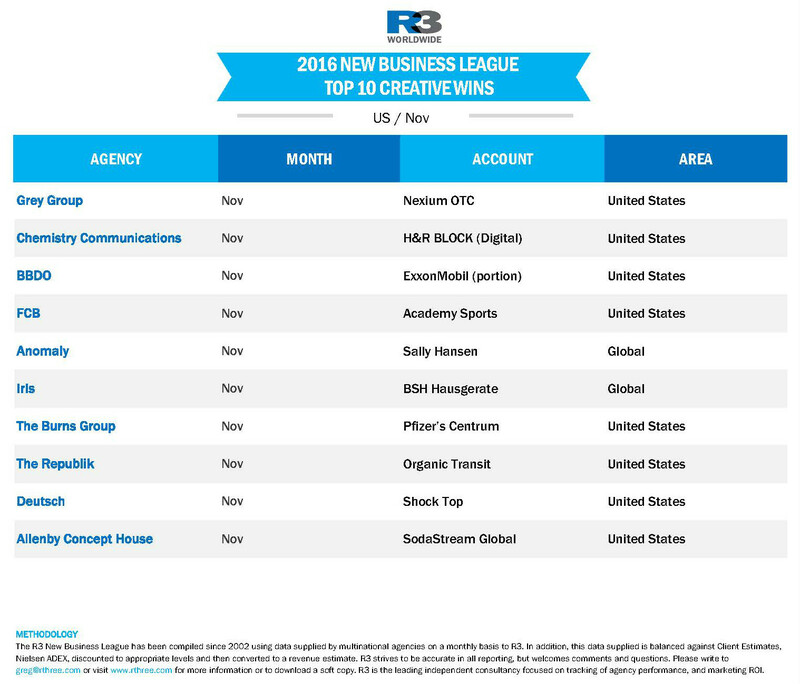 Omnicom agencies dominated both globally and in the US when it came to winning new business in November. Amongst media agencies, Mindshare moved up to third place (behind Omnicom agencies PHD and Hearts and Science), also with some big wins in China. 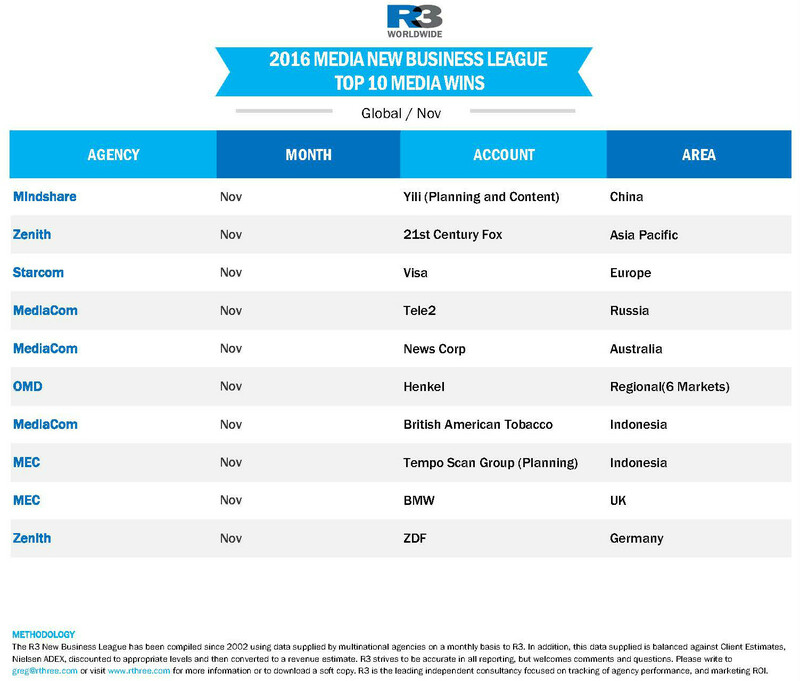 Mediacom moved up with wins in Europe and Asia, as well. In the US, Droga5 maintained a top-three position through November, just behind BBDO and DDB. 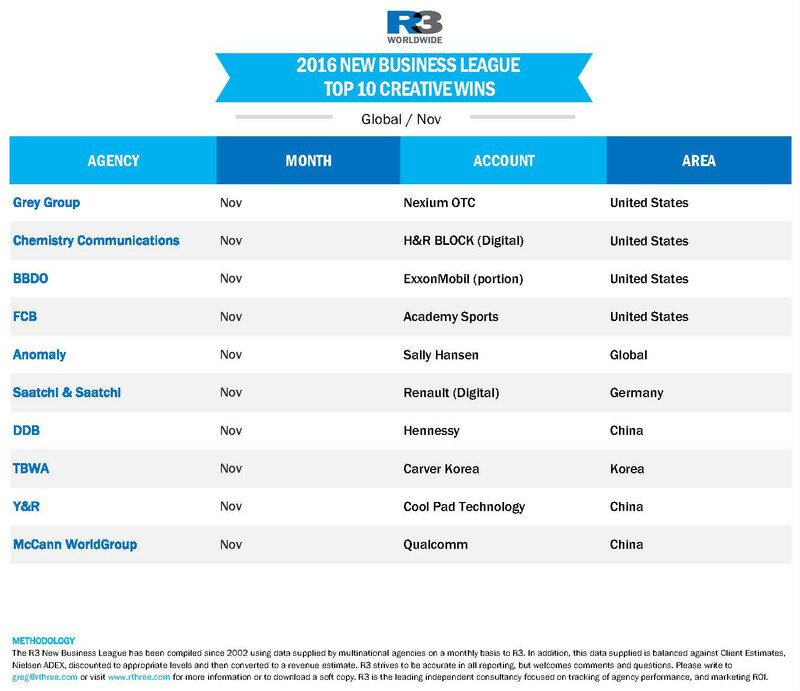 Grey’s Nexium win helped boost its results, and Deutsch, Anomaly and FCB also brought on new business. Looking to media agencies in the US, Hearts and Science kept its top position, closely followed by sister agency PHD. 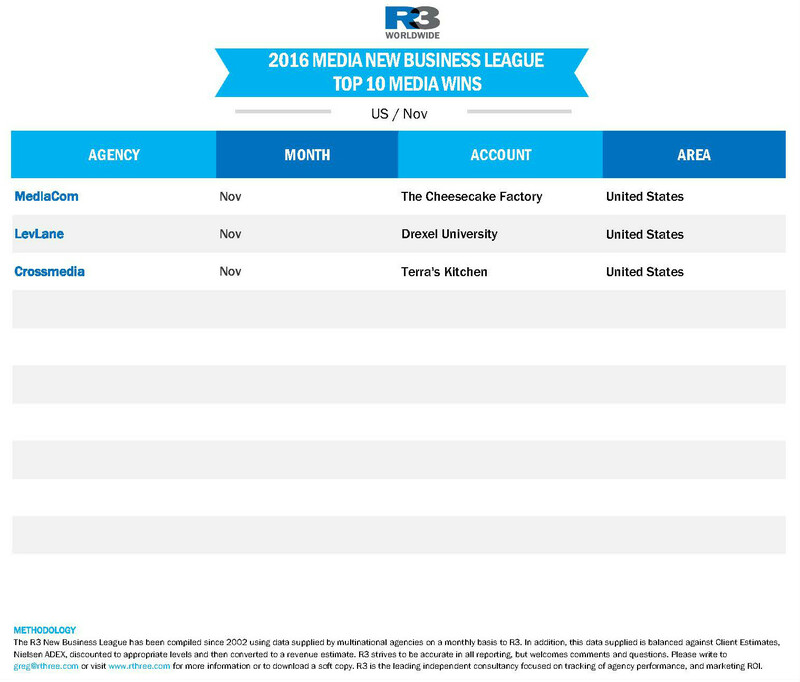 Big US wins this month came from MediaCom and Crossmedia.